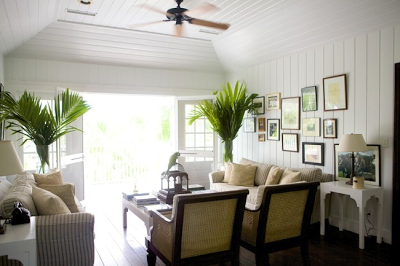 When I first learned of India Hicks it was the interior of her Bahamian home that caught my eye, after further research I learnt that there was far more to India Hicks than a keen eye and classic aesthetic. 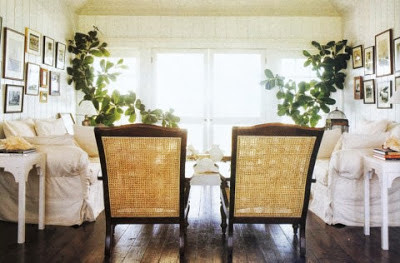 The third child of Lady Pamela Mountbatten and David Nightingale Hicks, a celebrated interior designer of the 1960s and 1970s there is no question where she got her class and taste from. 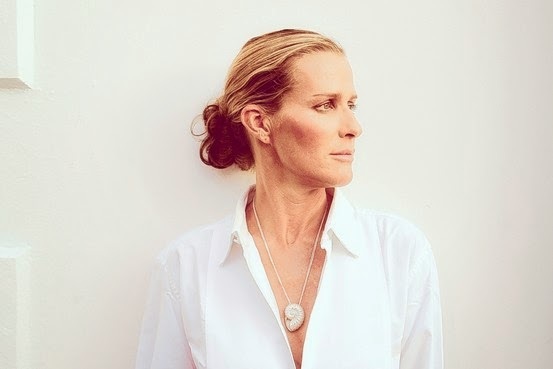 Mother, model, author, interior designer and now designer of her own home line for HSN it's fair to say India Hicks is not only accomplished but also very busy. However perhaps one of her most appealing qualities to me is the fact that she is unfazed by her glamorous upbringing and busy schedule and manages to still focus on her family and give back to the community. 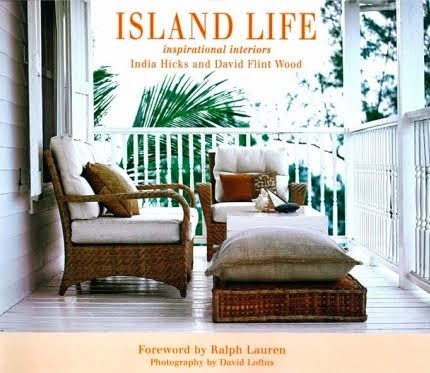 India is most at home in the Bahamas in her plantation style home with her partner David Flint Wood and their four children. India's home in the Bahamas is a sprawling estate and the decor can best be described as colonial chic with casual white slip covered furniture, mahogany and cane furniture and lots of personal details which add character.